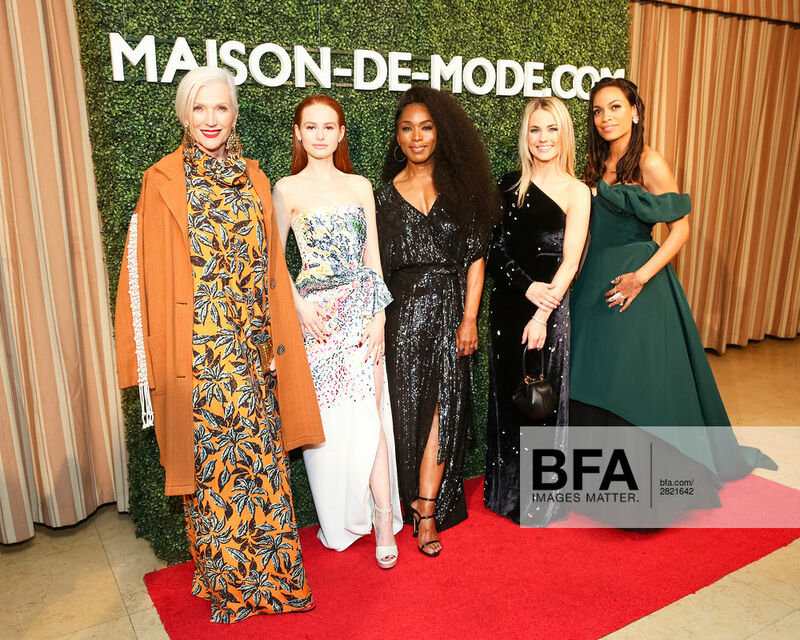 Suzy Amis Cameron, founder of the ethical fashion initiative Red Carpet Green Dress (RCGD), was honored by MAISON-DE-MODE.COM at the first annual gala at the “Celebrate Sustainable Style” event held at The Sunset Tower. Many celebrities and industry executives came out to support Amis Cameron including her husband director James Cameron, Amanda Hearst, Hassan Pierre, Elon Musk, Maye Musk, Paris Hilton & Chris Zylka, Angela Bassett, Nadja Swarovski, Rosario Dawson, Jaime King, Zac Posen, Lydia Hearst & Chris Hardwick, Madelaine Petsch, Nathan Jendens, Ginta Lapina, Kathy Hilton, Rick Hilton, Anne Hearst McInerney, Priyanka Bose, and many more. 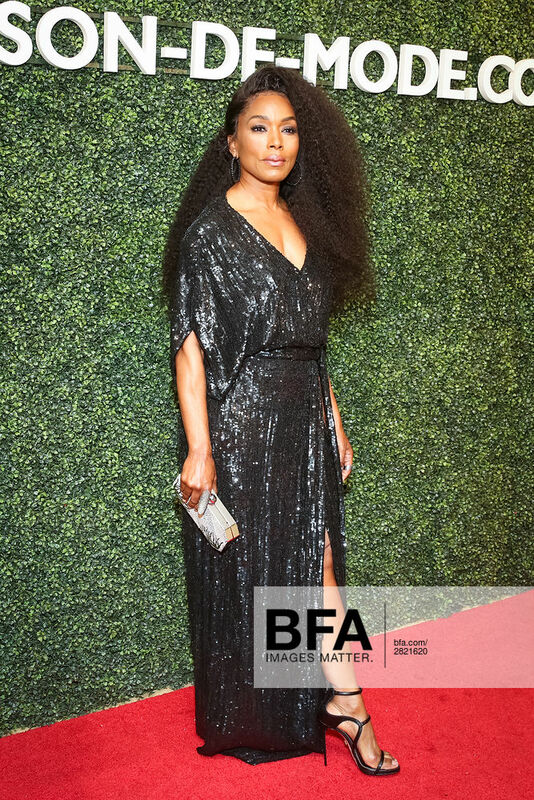 During the two hour event, one-of-a-kind sustainable gowns were created by top designers Vivienne Westwood, Mary Katrantzou & Diane von Furstenberg, and were worn by critically acclaimed actresses Rosario Dawson, Angela Bassett and Madelaine Petsch. The ethical dresses are now available for purchase on MAISON-DE-MODE.COM, where a percentage of profits will be donated to the beneficiary of RCGD, MUSE School CA. MUSE School CA is an environmental non-profit educational organization Amis Cameron founded in Calabasas, Calif. with her sister Rebecca Amis. Rosario Dawson is wearing a Vivienne Westwood Couture draped corset gown, in a deep emerald green silk crepe marocain, layered with smoky black tulle petticoat. This special silk was carefully selected from Westwood’s fabric archives, in the name of reducing waste and reviving unused fabrics in stunning couture style. Maye Musk is wearing an EDUN look, which exemplifies their Made in Africa message and ethical production standards. Red Carpet Green Dress is an internationally recognized organization that combines the worlds of fashion and sustainability. Currently in its ninth year, the campaign was conceived by Suzy Amis Cameron during the press tour for her husband, James Cameron's film “Avatar”. Her hope is to draw attention to the importance of more sustainable practices in fashion by challenging designers from around the world to think about fashion in an eco-friendly context. The campaign also raises funds for MUSE School CA, a non-profit educational organization that Amis Cameron co-founded in Calabasas, California.